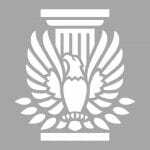 Every April, the American Institute of Architects (AIA) celebrates Architecture Week across the country. Join us as we collaborate with AIA Northern Virginia for an exhibition and family activities as part of Architecture Week’s festivities. 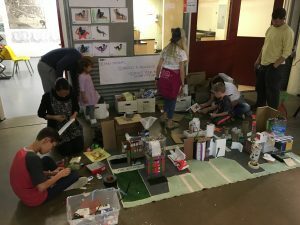 Architects from AIA Northern Virginia will be on hand at the Art Center to help participants design and build a ‘Scrap City’ along with other hands-on activities for families. Learn about the importance of architecture while meeting creatives of all kinds across three floors of studios and galleries. All the hands-on activities will be kid-friendly and happening the entire afternoon. Free and open to the public. Reservations are not required. The exhibition and the event is co-hosted by AIA Northern Virginia’s Schools Connections Committee and offered in celebration of Architecture Week. For information on all the Architecture Week activities, click here.